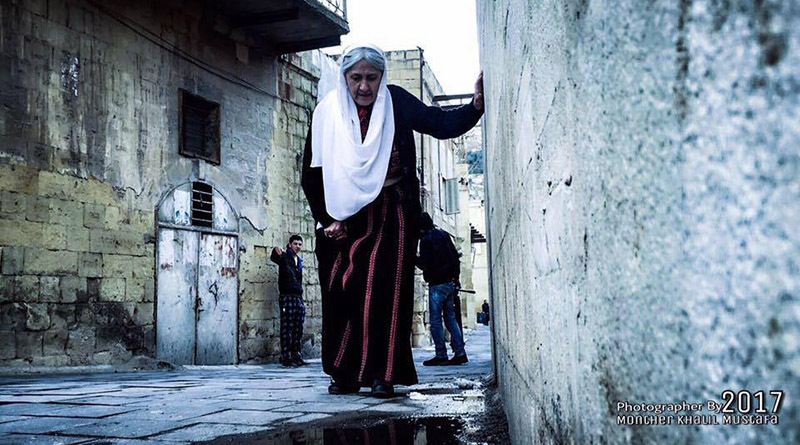 Sa’ed Arouri’s, Setback of the Spirit, takes us on a journey with Jeddeh, (a grandmother) who returns to her home somewhere in Palestine, after the demise of the occupation. Ancient stone walkways lead the woman and her grandson to the place where she had a “setback of the spirit,” the day she and her family were forced to leave their home and all their belongings. Her husband went off to fight for their right to stay and they have never seen each other again. 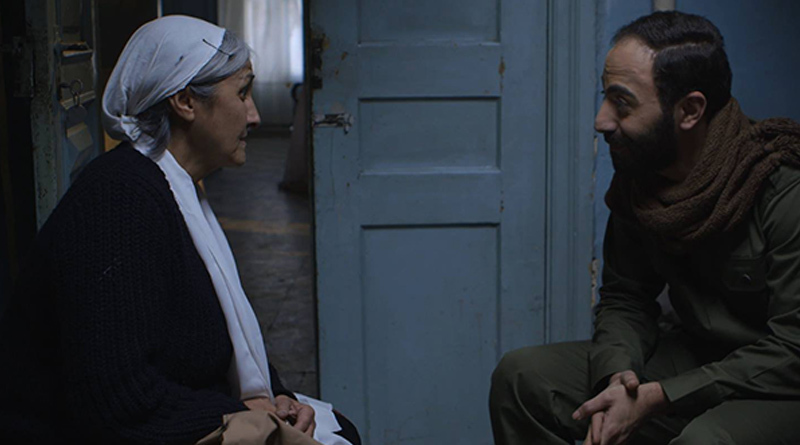 Together, grandmother (Nibal Al Awadi) and grandson (Monther Khaleel Rehaneh) enter the house and find it untouched, everything just as she had left it so long ago. The old woman’s memories of her husband (Ishaq Ilias) and the last day she saw him overtake her when she finds his mailbag and bicycle. 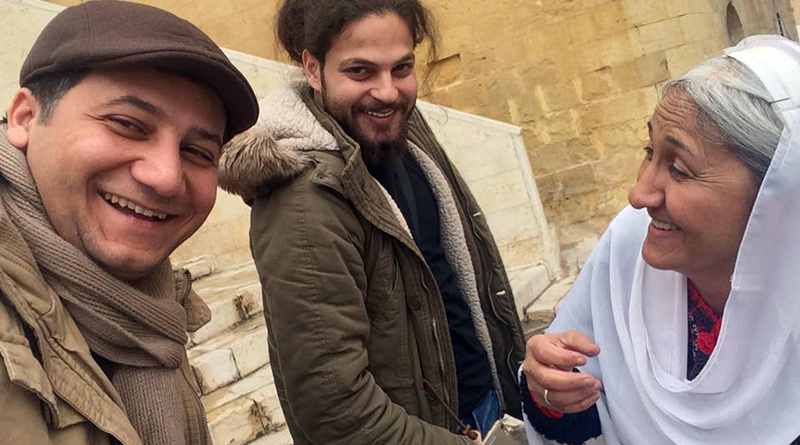 Haddadin’s bittersweet story is filmed on location in Jordan and exudes an authenticity that is tender in the way in which Arouri allows the woman’s experience to unfold. He draws us in, and we are forced to consider the lives of these people who may be foreign to us, but who are none-the-less familiar. Historically, the Palestinian people have been oppressed by Israel, and the human rights violations continue today. Stories such as this need to be told, so the world may begin to empathize with a group of people who are forced to move, time and time again. The film is a straightforward narrative, for the most part, with a twist that plays well into the idea that Jeddah has come home to reunite with the life she once lived. It is as if her husband never left; as if his spirit has been here waiting for her all these years. The relationship between grandmother and grandson is touching. There is a tremendous amount of love exuding from the simplest movements and the easy way the pair interact. Awadi is especially triumphant in the way that she portrays the moments when she is experiencing the past, with the natural ease of going between the memory and coming back to the present. Her skillful acting keeps the audience informed of what is happening in the story. 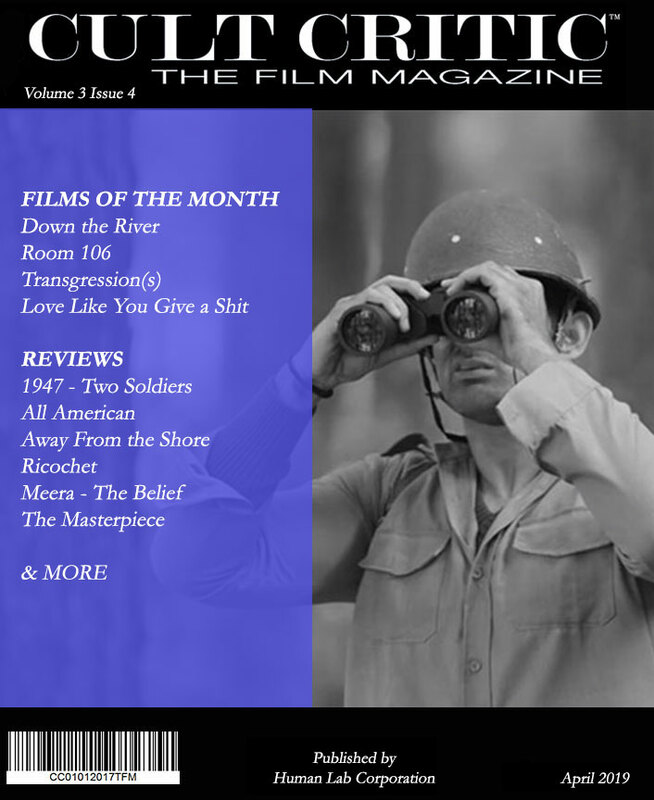 When I review films about refugees, I often feel as if I have no right to comment on such a piece. Instead, I feel as if I am getting an education, having my eyes opened to another perspective and this, to me, is why I get excited about seeing films from other countries. Setback of the Spirit has won numerous awards, including the Calcutta International Cult Film Festival 2017 Golden Fox Award for the Best Student Film. The fact that this is a student film makes it more impressive to me. There is a maturity to the cinematography, the sound is clean and crisp, and the music is perfect in the opening scene. The attention to detail in the set design is impressive, as well as the lighting, and the heaviness of the air from dust adds to the feeling of a distant past. There will undoubtedly be more awards in store for these talented filmmakers.